Home » Coast to coast » Rev. Edward Pinkney criminalized again, under house arrest in Benton Harbor, Mich.
Rev. Edward Pinkney criminalized again, under house arrest in Benton Harbor, Mich.
After winning national support in 2007-09 during efforts to fight charges of alleged election irregularities, the Rev. Edward Pinkney has again been indicted for his tireless work to make public officials in Benton Harbor, Mich., accountable to the people. Rev. Pinkney was placed under house arrest after he turned himself in to local authorities in late April. The day before Pinkney surrendered a SWAT team visited his home and blocked off the entire area. Rev. Pinkney was not home when members of the Benton Harbor Police, Berrien County Sheriff deputies, Michigan State Police and possible federal agents sought to apprehend him without his knowledge. Rev. Pinkney has been spearheading a recall election campaign to remove Mayor James Hightower. The mayor is accused of being a willing operative of Whirlpool Corp., a major powerbroker in the area. As a result of his organizing work, Rev. Pinkney has been indicted on five felony counts and six misdemeanors. The charges could result in 15 years in prison if he is convicted. County prosecutors claim that Rev. Pinkney forged signatures on recall petitions. The community leader denies these charges. He says he is committed to the removal of Hightower and the election of a replacement, namely, City Commissioner Marcus Muhammad. Despite these indictments, Rev. 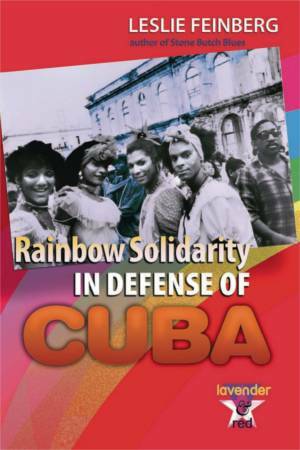 Pinkney remains confident that he will prevail against these recent attacks. He says the evidence against him was manufactured to provide the pretext for the county courts to delay the recall election scheduled for May 6. Rev. Pinkney has been an outspoken critic of the emergency management system under both previous Gov. Jennifer Granholm and current Gov. Rick Snyder, which has placed African-American and working-class municipalities under total dictatorship of the banks and corporations. The population of Benton Harbor is 89 percent African American, which has dropped off to approximately 10,000 residents. Benton Harbor was one of the first municipalities to fall victim to the so-called Emergency Manager Law. Cities can now be placed under the direct administration of the state government in order to enforce such austerity measures as layoffs of public employees, liquidation of public assets and school closures. The city was hit hard by the foreclosure crisis, and production at Whirlpool facilities was reduced to almost nothing. With the exception of three working-class suburban communities outside of Detroit, cities under emergency management — Flint, Detroit, Inkster, Highland Park and Benton Harbor — have majority African-American populations. Rev. Pinkney played a role in a statewide petition campaign and referendum which initially overturned the emergency manager law. It was re-imposed by Gov. Snyder and the right-wing, Republican-dominated state legislature in late 2012 during a lame-duck session. 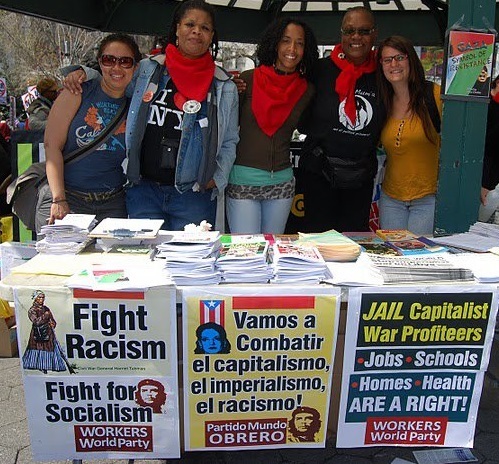 Through the Black Autonomy Network of Community Organizers, Rev. Pinkney has been mobilizing people throughout Berrien County for over a decade. BANCO was formed in Benton Harbor in response to the death of an African-American motorcyclist during a police chase in June 2003. The African-American community in the city rose up during four days of rebellion, and Michigan State Police were deployed to put it down. At the time Gov. Granholm, a Democrat, pledged to help the city with the creation of jobs and community programs. However, social conditions in the city worsened and public assets were later turned over to business interests for a widespread gentrification and relocation program aimed at the African-American community. In a campaign to stop gentrification, BANCO attempted to recall several city commissioners in 2007. For those efforts, Rev. Pinkney was falsely charged with “buying votes” and convicted through questionable testimony. He was placed on probation for four years, with another year in jail that could be served under house arrest. As a result of an article Rev. Pinkney published in the People’s Tribune in 2008, a Berrien County judge alleged that he had threatened the life of his sentencing judge, so Rev. Pinkney was sentenced to state prison for an entire year. Through national support Rev. 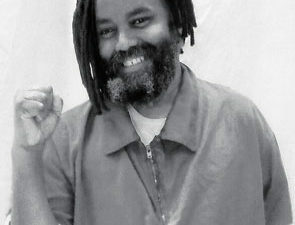 Pinkney was able to appeal those charges and win release in 2009. He has continued organizing in Benton Harbor with both BANCO and a local chapter of the NAACP. Benton Harbor became a magnet for migrants from the South and other parts of the country during the industrial era of the early and mid-20th century. Jean Klock Park was set aside for community use in the city decades ago. During the same period that Rev. Pinkney was being prosecuted and imprisoned, Jean Klock Park was turned over to private interests and renamed Harbor Shores. The park was then made into a golf course where Professional Golfers Association events have been held since 2012. A series of marches and rallies called “Occupy the PGA” were held in May 2012, attracting hundreds of people from the community, state and around the country. On May 24, the PGA will again hold a tournament in Benton Harbor at the now-renamed Jack Nicklaus Signature Golf Course at Harbor Shores. Hundreds of millions of dollars were invested in the course and surrounding area, which have been refurbished while the majority African-American community is being systematically forced from the city. Activists in Benton Harbor are asking people to protest the PGA tournament to highlight the ongoing racist and class injustices in the city and surrounding county. Many organizations in Detroit and other parts of Michigan are committed to supporting Rev. Pinkney. The Moratorium NOW! 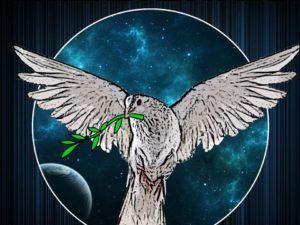 Coalition and the Michigan Emergency Committee against War & Injustice passed a resolution at their May 12 meeting supporting the defense of Rev. Pinkney and calling for all charges to be dropped. Activists from Detroit are planning to attend the Occupy the PGA 2014 demonstration on May 24. Organizers in Benton Harbor are asking supporters to gather at City Hall at 200 Wall St. at 10:30 a.m. A press conference will be held on the struggle in the city at 11 a.m.